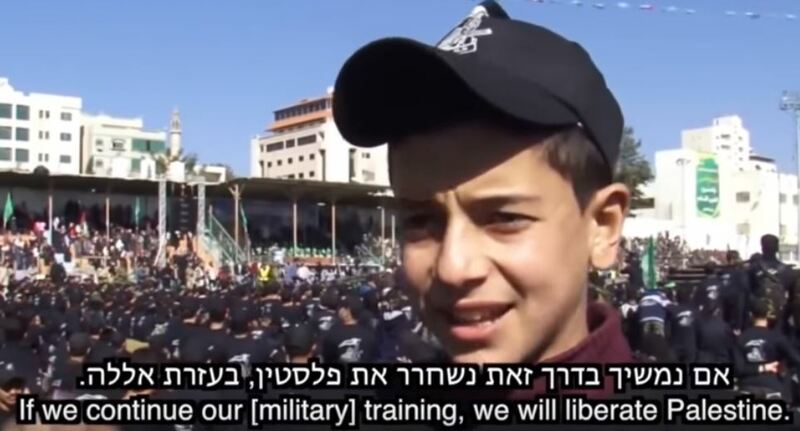 ‘Palestinian’ indoctrination of children at work: Pierre Rehov’s video “Pay For Slay”……. – The Tundra Tabloids……. ‘Palestinian’ indoctrination of children at work: Pierre Rehov’s video “Pay For Slay”……. The reason why there is no peace between Israel and Arabs of Palestine? Palestinian authority incitement! How can you make peace with people who want you gone or dead for religious reasons? Next Post Next Post David Reaboi at Red State: Supporting The New Arab-Israeli Alliances In The Middle East Is More Important Than The “Peace Process”–And Trump Knows It…….